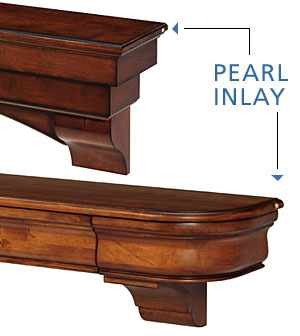 Each of our pieces is lovingly branded with a Pearl inlay—your guarantee of authenticity. 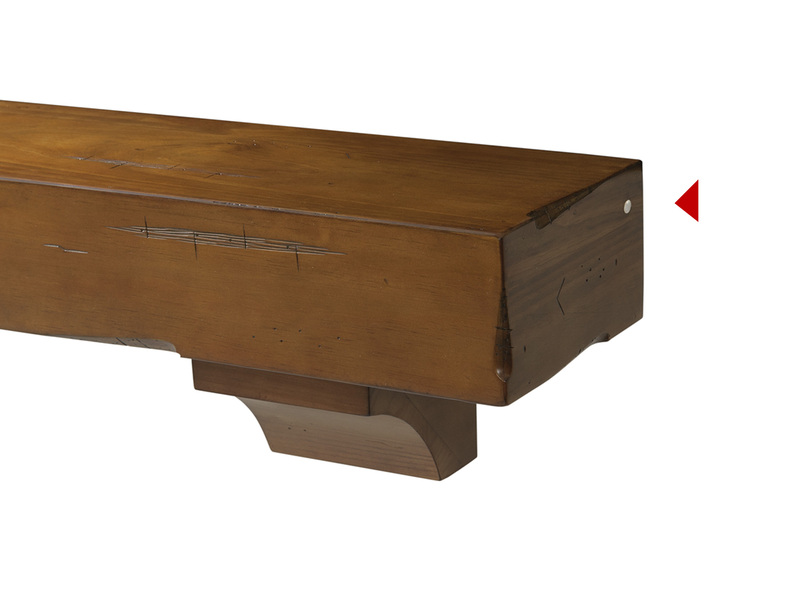 The inlay is neatly masked on our unfinished pieces making it easy to paint or stain in any color to match your home decor. 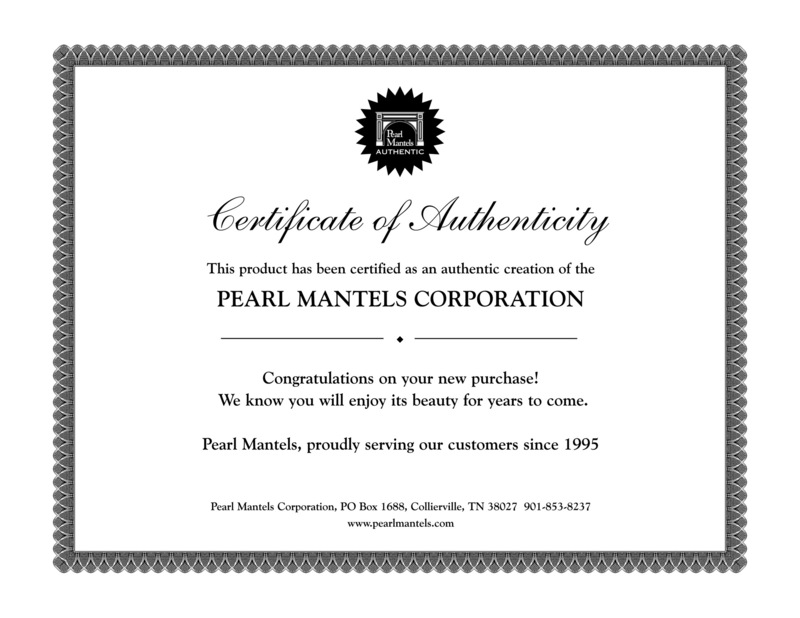 Each product also ships with a Pearl Certificate of Authenticity. 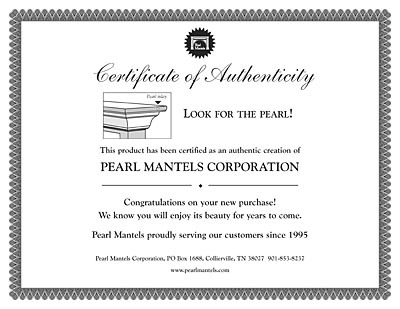 The certificate is your assurance that you're receiving a genuine, fine furnture quality product from Pearl Mantels that will enhance any room in your home.